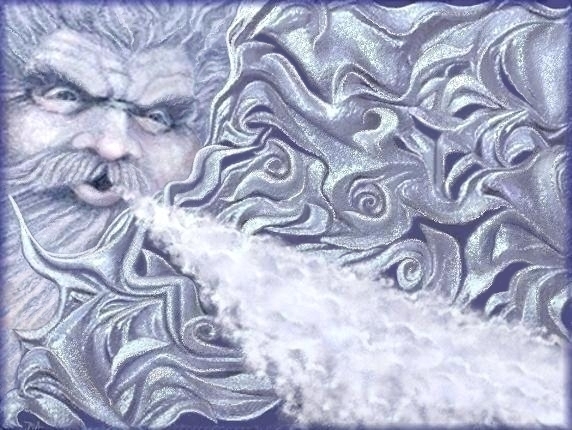 Old Man Winter just doesn’t want to give it up this year! I was tricked into believing we had rounded the proverbial corner into Spring, even before we arrived at March 20th, with all the nice warm weather we had been experiencing here. Foolies on me!!! Wherever you reside, if you aren’t already aware of the effect that weather has on us, please take note of your ups and downs with the changes in daily weather – whether the Sun is shining or it’s raining or snowing – as well as how you react to the changing of the seasons. We get so caught up in our daily routines, we forget that the things happening around us that we normally tune-out can have a lot to do with how we approach our lives on a daily basis. If you wonder why that is, it’s because most of us spend a great deal of time on auto-pilot. We allow life to just sweep us along as we try to just make it from day to day. Sad, but true. There’s good news, however, you have the ability to make it a “happy, sunny day” (or whatever weather makes you smile) every day, just by simply deciding it is so and letting the Sun shine on the inside of you. Joy isn’t dependent on any external circumstance. Really. No matter what life deals you externally, you can have a joyous, fun-filled day just by deciding that’s what is inside you…always. WOW!!! Spring begins with the Sun’s sojourn into Aries and with both the Sun and Moon here, it is an ideal opportunity to look at life in a new way. The energies here are those of beginnings – tripled. What more can any of us ask for? If you’ve been looking for a favorable time to make some changes – small or large – in your life, this may be that time. After all, the horns of Aries symbol, the ram, remind us of a fork in the road. Time to decide…which way? Aries provides freedom in having that opportunity to decide. You have the free will to choose. Being a fire sign, Aries can cause things to happen quickly. That fire can also cause frustration and anger, in yourself or others. It won’t last long. It usually fizzles out quickly. Oh! There’s that word again…quickly. If you choose to use these energies to make changes in your life, it’s time to be alert, for the signs from the Universe on where your path is leading may happen quickly. If you’re not paying attention, opportunities could be lost. May this be a time of new adventures for you! 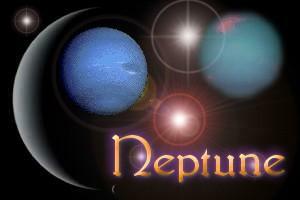 Neptune is one of the outer planets and has a greater effect on groups of people rather than individuals. This month on Monday, April 4th, at 9:36 a.m. EDT, Neptune will move into its home sign of Pisces. Like the two fish which are its symbol, Neptune in Pisces can provide an “either/or” situation. On one hand, this can be a time of unprecedented inspiration both spiritually and artistically. On the other hand, it could be a time of great disillusionment and pain as favorite beliefs are eroded and undermined. Neptune is about illusion and being in Pisces that only intensifies that energy. Neptune and Pisces also deal with the spiritual. 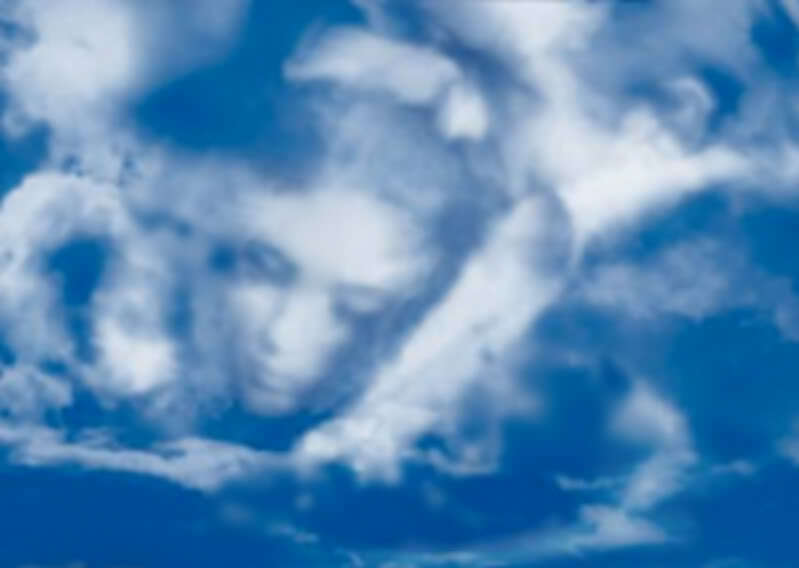 This could cause many to have to confront illusions about spirituality, values, God and all things mysterious. Pisces also has about it a feeling of weariness and/or emotional exhaustion. This can make a person or group of people vulnerable to anyone who promises hope for a better future. There is a tendency amongst humans to deny or evade dealing with problems. This transition of Neptune through Pisces calls our attention to the fact that we, as a people, have often take the easy way out of a situation or problem without doing any of the necessary groundwork. On the positive side, this can be a time of a marked increase in psychic abilities. The interest in these types of things will also increase. This transit falls totally inline with the energies of our approach to 2012 – and beyond. 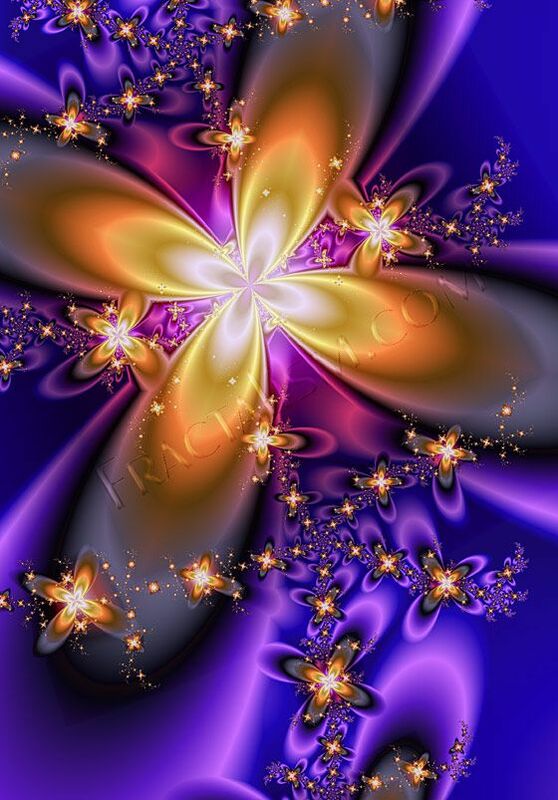 These energies are here to assist us in preparing for any changes to come. It also warns us to beware of “false prophets” and those who promise things they will never deliver. Pluto is the planet of generations, more so than any other. The sign Pluto was in when you were born, speaks of your generation and what they have come to learn and do. Pluto, now in Capricorn, will turn retrograde on Saturday, April 9th at 4:49 a.m. EDT. Retrograde motion always brings with it the opportunity to learn and grow. Pluto itself is about transformation and regeneration. It brings the energies of cleansing and healing. Capricorn is known for its practicality, perseverance and patience. Being ruled by Saturn, it teaches us about our limitations but shows us how to strengthen our personalities by being persistent and enduring. As we look at this retrograde of Pluto in Capricorn, we can see the possibility of many lessons. Which ones relate to us as individuals, only each of us can say. Wherever your Earth walk is leading you, this transition may be bringing you the lesson of transformation through persistence and patience; perhaps you need to reach even higher for your goals and dreams, using practicality as a tool; maybe it’s time for some cleansing and healing in order to regenerate yourself in order to continue on your journey; or, it may be something entirely different. Whatever the lesson is, be assured that Pluto in Capricorn is offering you a unique and important opportunity for growth and well-being. As I close this issue of Musings, I’d like to offer this reminder: no matter where you are – physically or spiritually – awareness is vitally important in our lives right now. For so many of us, sleepwalking through life is no longer an option. It really is time to stop and smell the flowers, rejoice in the wonders of Nature and know that we are never alone. We are all connected. May peace, joy, and love be with you!